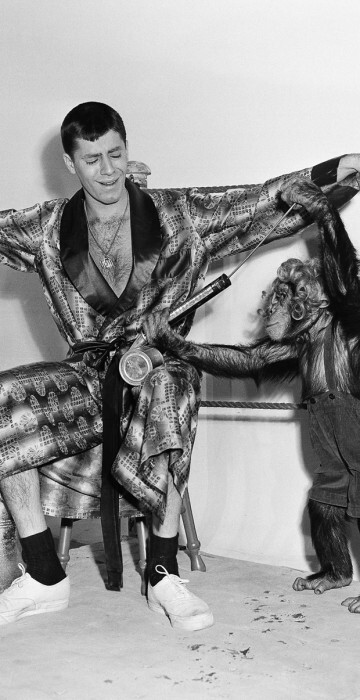 The comedic legend made his mark as a Hollywood film star and as a humanitarian. 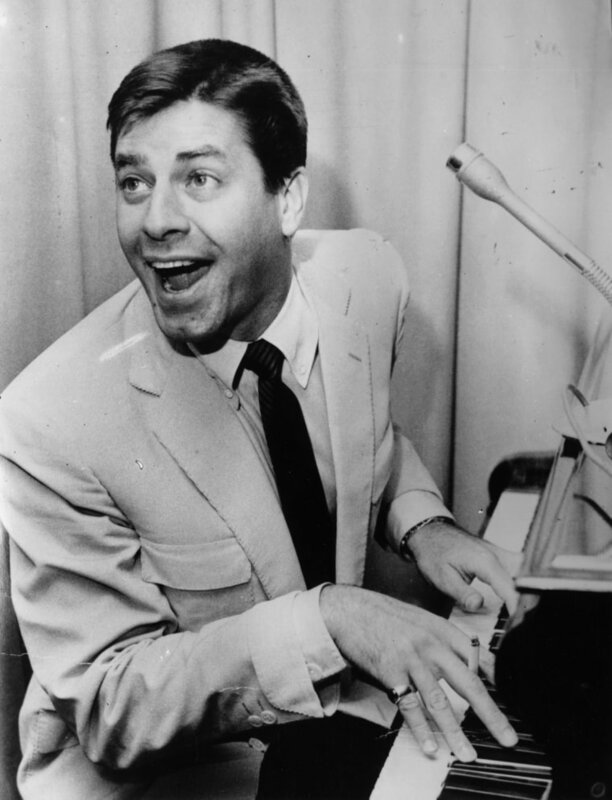 Jerry Lewis was born in 1926 as Joseph Levitch in Newark, New Jersey. 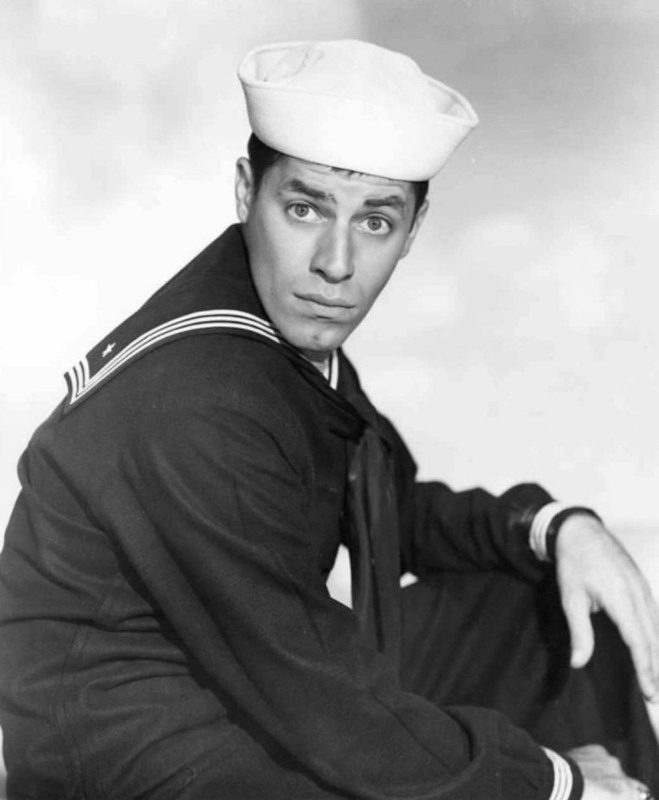 Here, he appears in one of his earliest films, 1951's "Sailor Beware." 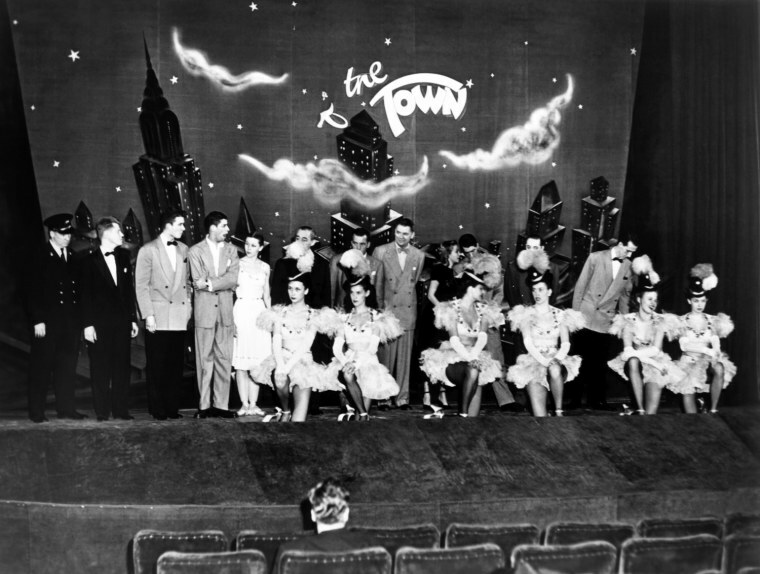 Lewis and comedic partner Dean Martin, seen here with The Toastettes, Lee Goodman, Oscar Hammerstein II, Richard Rogers and Ed Sullivan, frequently appeared on live television and were on the first broadcast of "The Toast of the Town," which would become "The Ed Sullivan Show." Here, they're wrapping up the rehearsal for the first "Toast" in 1948. 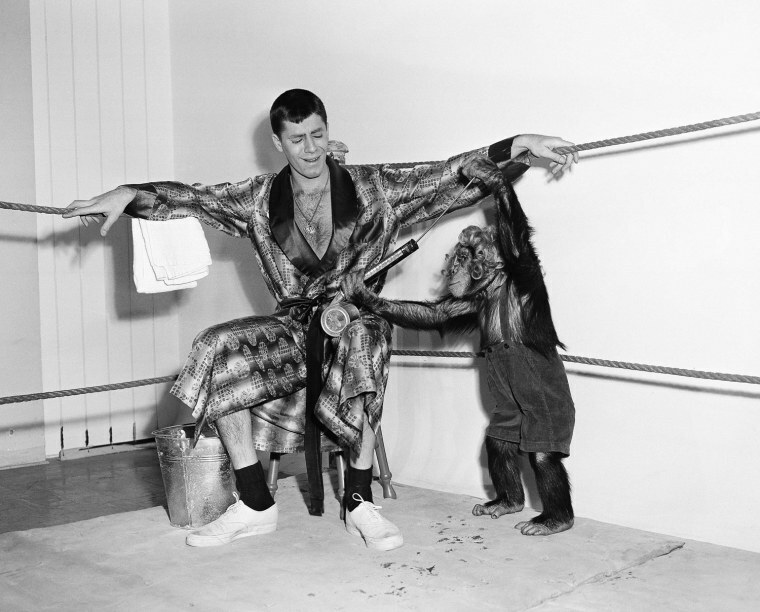 Lewis would do almost anything for a laugh, including wrestling a monkey -- Gorgeous Pierre -- in 1950. Pierre won handily, by the way. 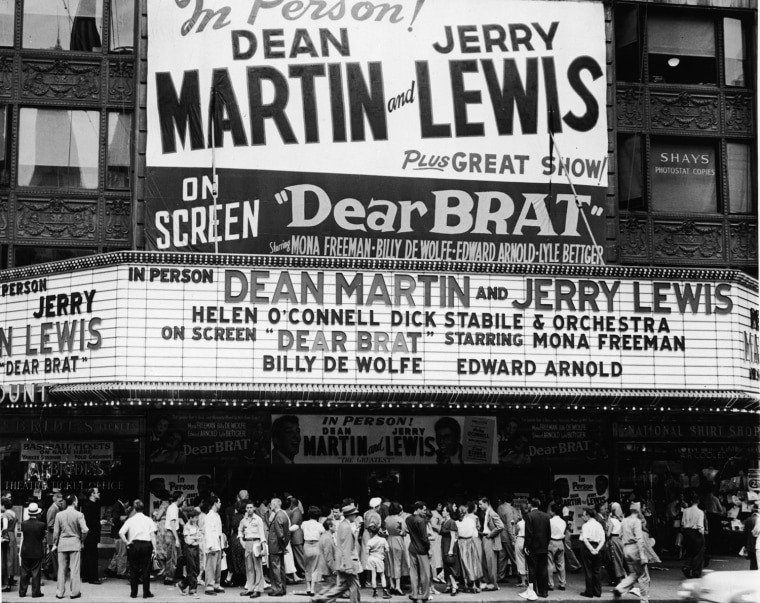 Lewis and Martin appeared on a double bill in 1951 -- both live, and then in the film "Dear Brat." The pair stood out from other comedic acts by playing off of one another for laughs, rather than making up skits. 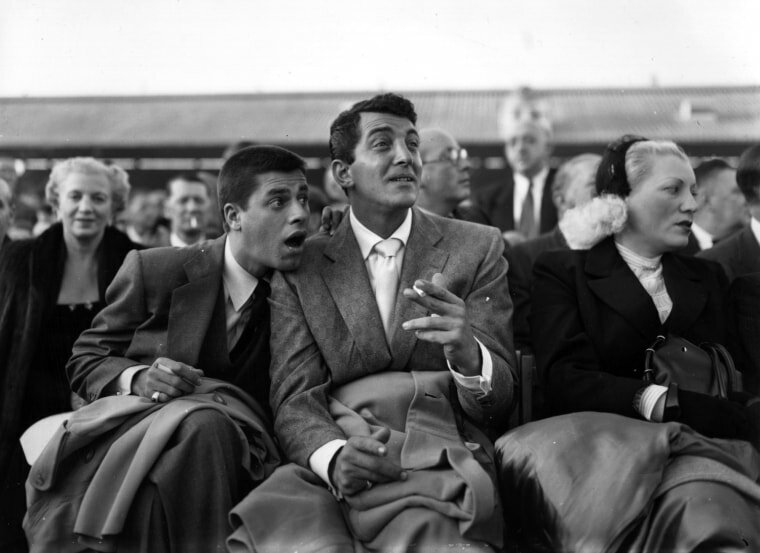 Lewis and Martin ham it up at the 1953 World Middleweight Championship in London. 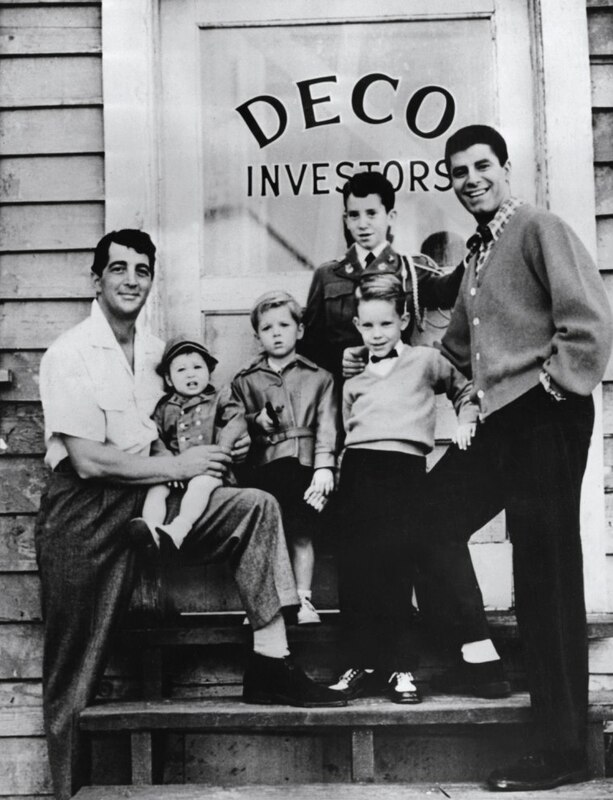 Though Lewis and Dean Martin were said to be at odds by 1950, here they happily pose for a photo for Look Magazine with their children. 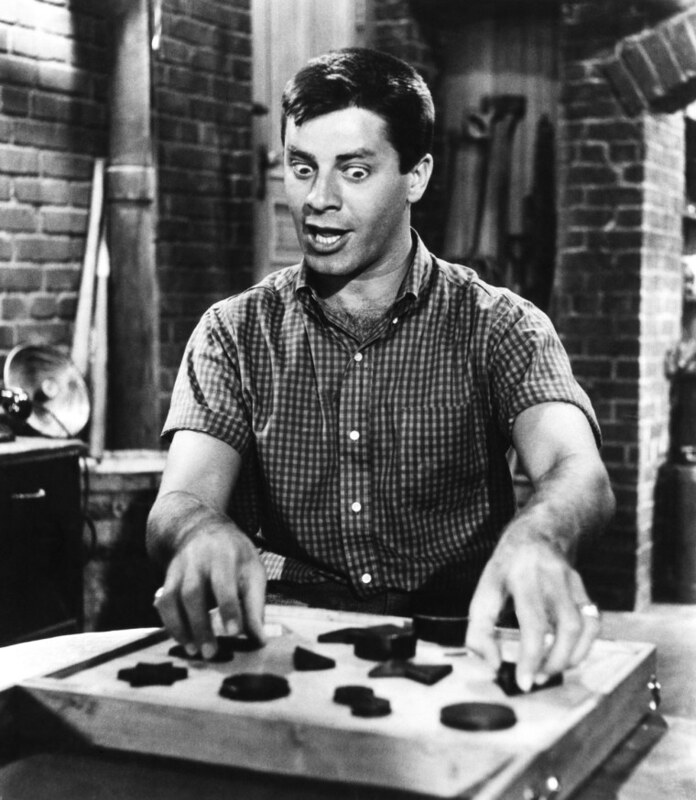 Lewis went solo after his partnership with Martin ended, and his first film as a solo comic after that split was 1957's "The Delicate Delinquent." "The Nutty Professor" was such a success for Lewis, seen here with co-star Stella Stevens, who directed and starred in the 1963 movie, that it is now preserved in the National Film Registry. It was remade with Eddie Murphy in the lead role in 1996, and animated in 2008. 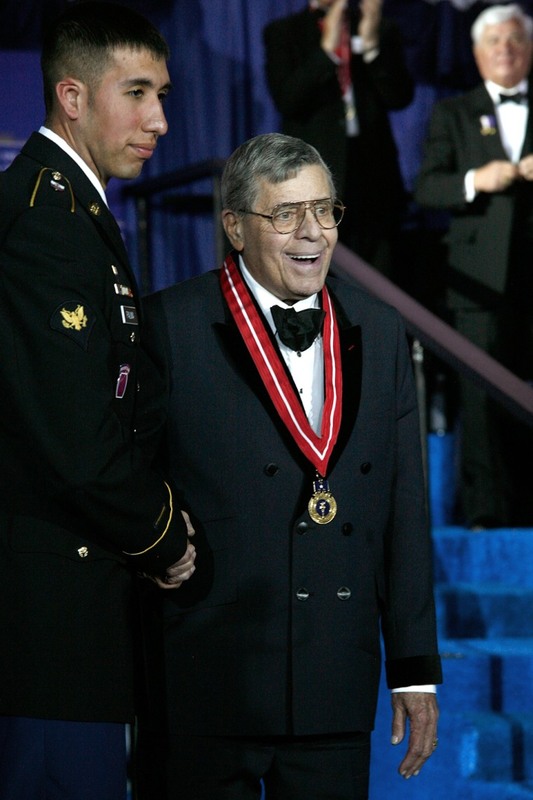 From the early 1950s until 2011, Jerry Lewis worked with the Muscular Dystrophy Association. 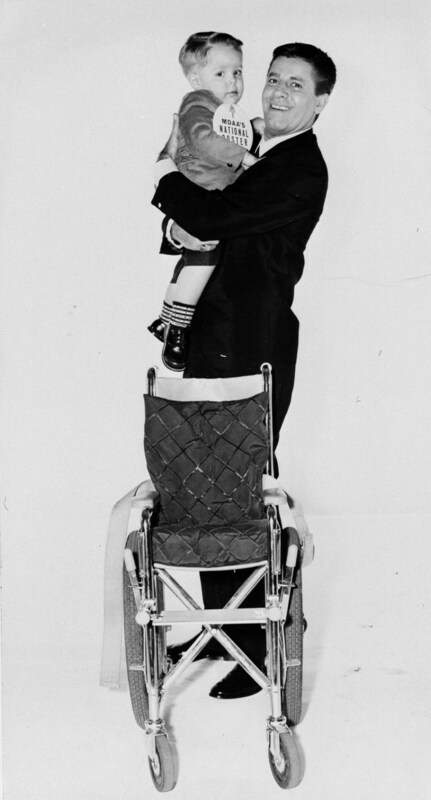 Here, Lewis holds toddler Paul Hawkins in 1965, after Hawkins was named national poster child for the MDA campaign. Over the years, Lewis' MDA Telethon has raised more than $2.6 billion for the organization. Lewis, seen here in 1966, may have gotten his piano playing interest from his mother Rachel, who tickled the ivories for a radio station. 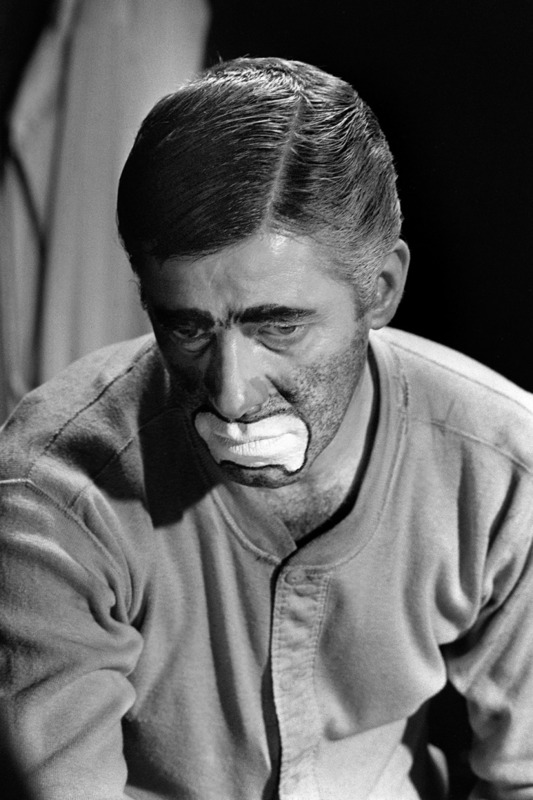 Going dramatic was an ambitious choice for Lewis, but the subject matter of 1972's "The Day the Clown Cried" was definitely not funny -- it took place in a Nazi concentration camp. The film has never been released, and Lewis was not happy with the final result, which he directed and starred in. 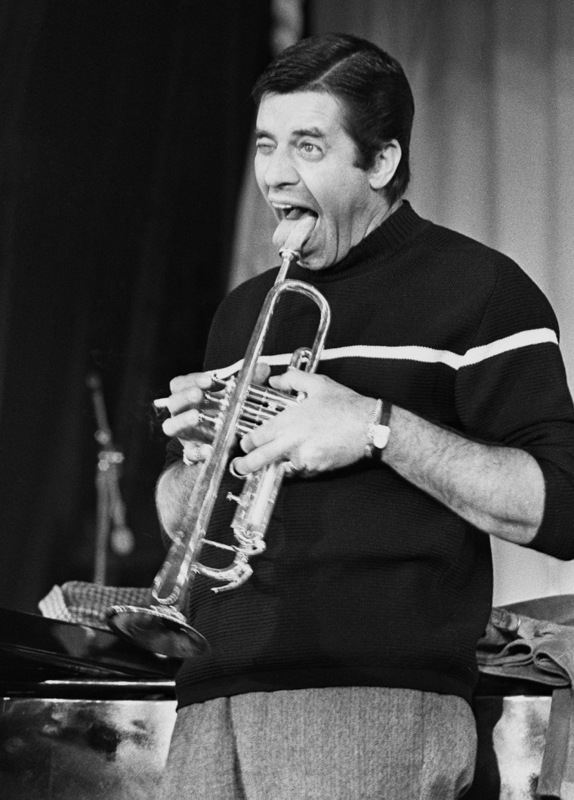 Lewis, who often played the trumpet while partner Dean Martin took on the trombone, always found a way to work music into his comedy routines. Here, he rehearses for a Paris show in 1974. 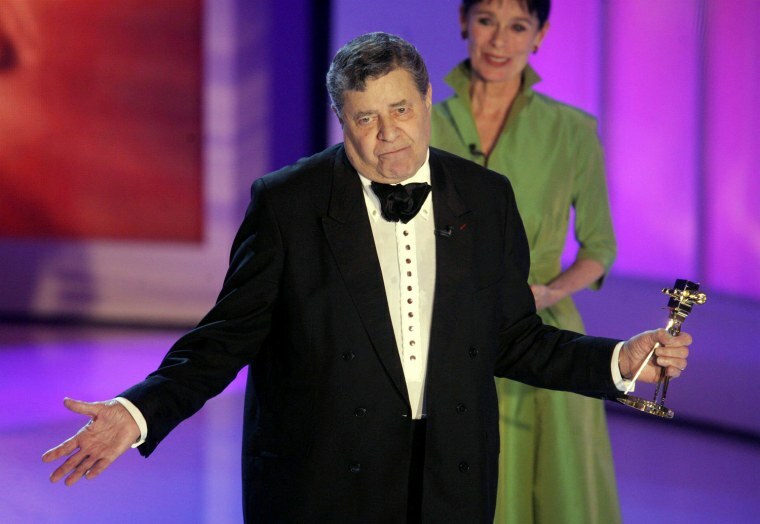 Lewis was popular all over the world, but France in particular embraced the comedian, awarding him its Legion of Honor in 2006. 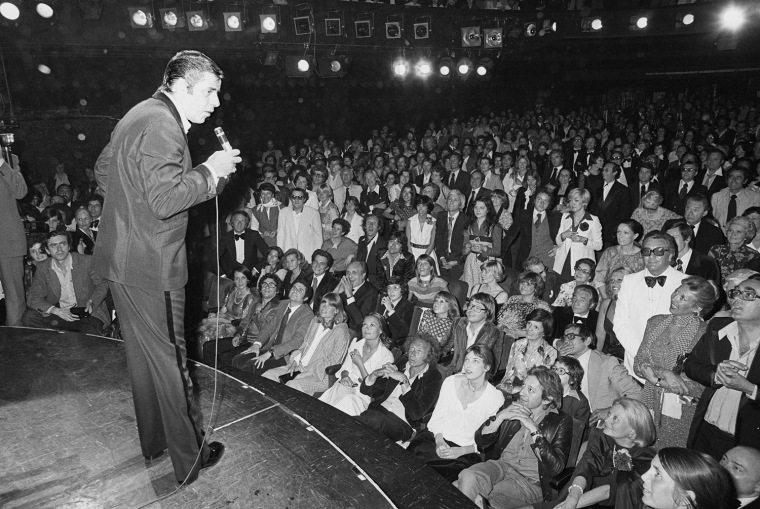 Here, he performs in Paris in 1976. 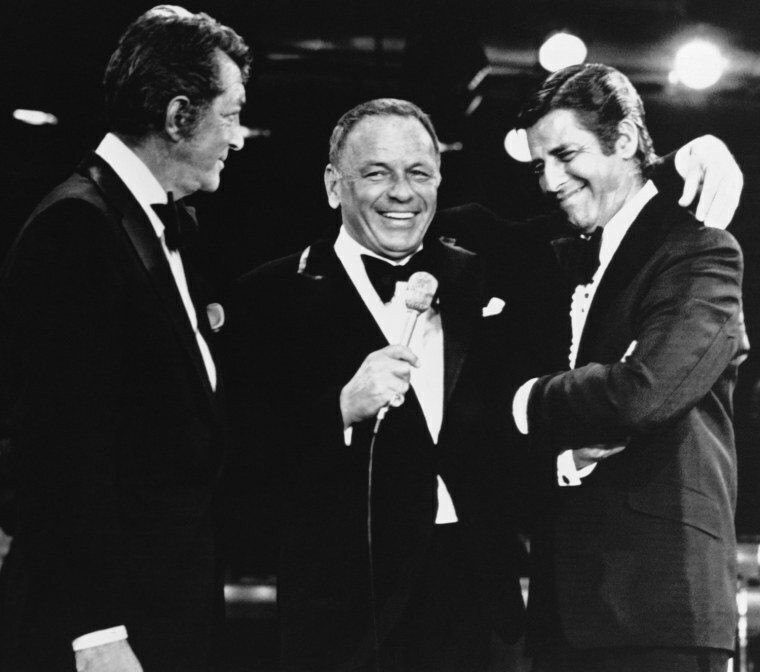 Frank Sinatra joins Lewis and Martin during the 1976 Muscular Dystrophy telethon hosted by Lewis, marking the first time that Lewis and Martin appeared together since their comedy partnership ended 20 years earlier. 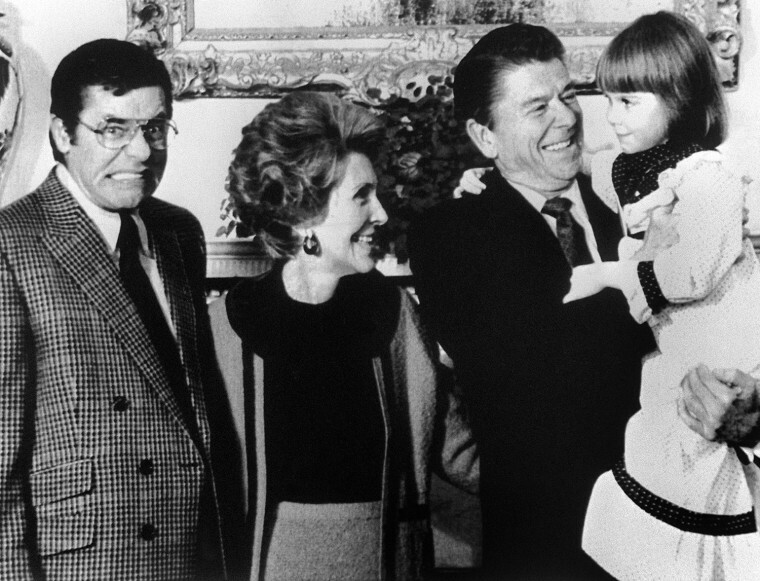 Lewis visits President Ronald Reagan and his wife Nancy at the White House in 1981. Here, they're making muscular dystrophy poster child Christi Bartlett feel right at home. 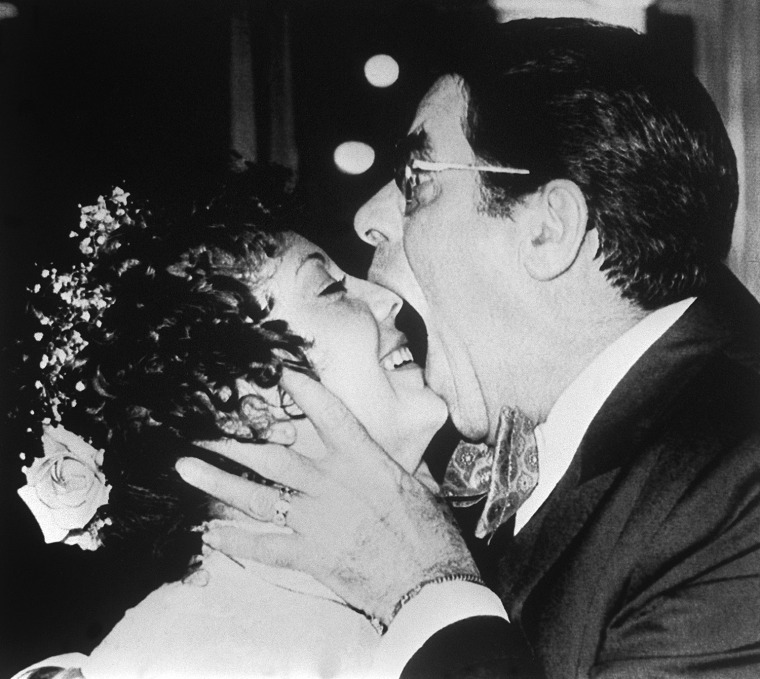 Lewis with his second wife SanDee Pitnick on their wedding day in Miami on Feb. 13, 1983. 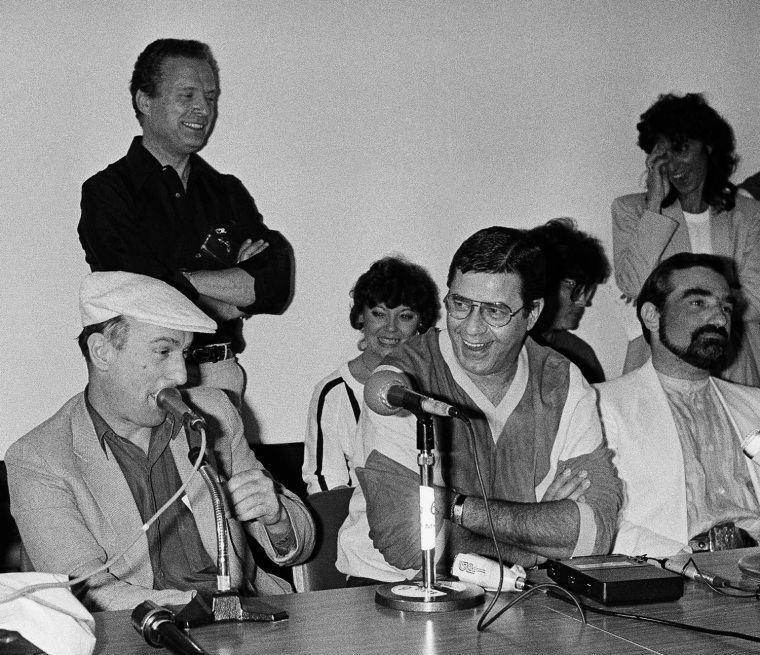 Lewis isn't the only one getting laughs at a 1983 press conference at the Cannes Film Festival in France. Here, he's joined by jokester Robert De Niro, left, Sandra Bernhard and Martin Scorsese, right, as they discuss their new film, "King of Comedy." 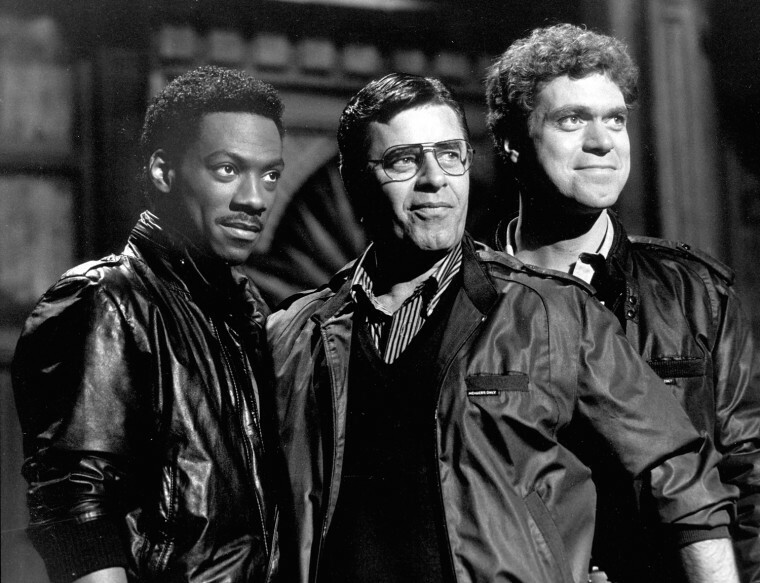 Lewis hosts "Saturday Night Live" in November 1983, appearing alongside Eddie Murphy, left, and Joe Piscopo in various sketches. Here, they declare him the true king of comedy. Lewis accepts the Golden Gamera, a German media prize, in 2005 in Berlin. The award honors Lewis for his lifetime achievements. 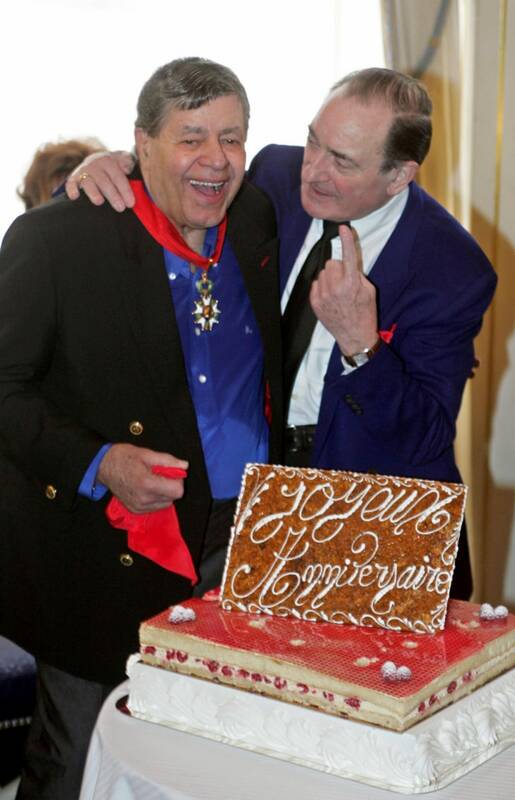 Lewis accepts his French Legion of Honor (Legion d'Hononeur) medal from film director Pierre Etaix in Paris in 2006. 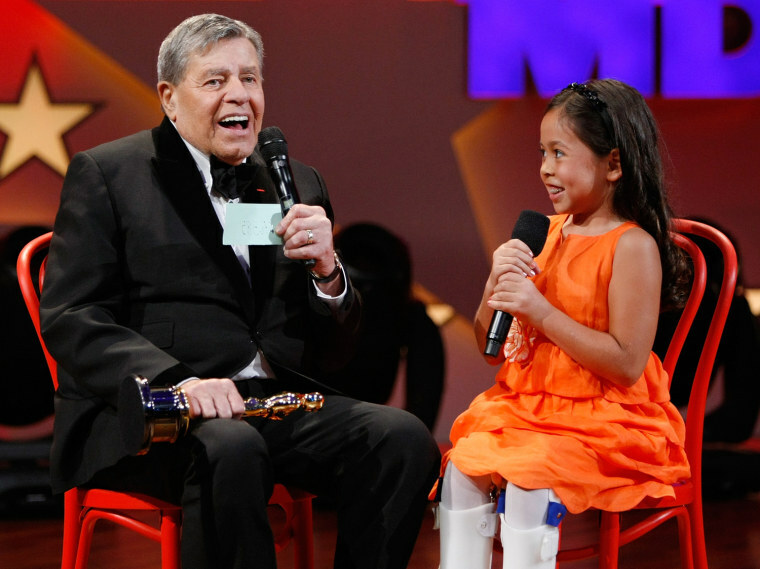 Lewis chats with Muscular Dystrophy Association National Goodwill Ambassador Abbey Umali in 2009 in Las Vegas. 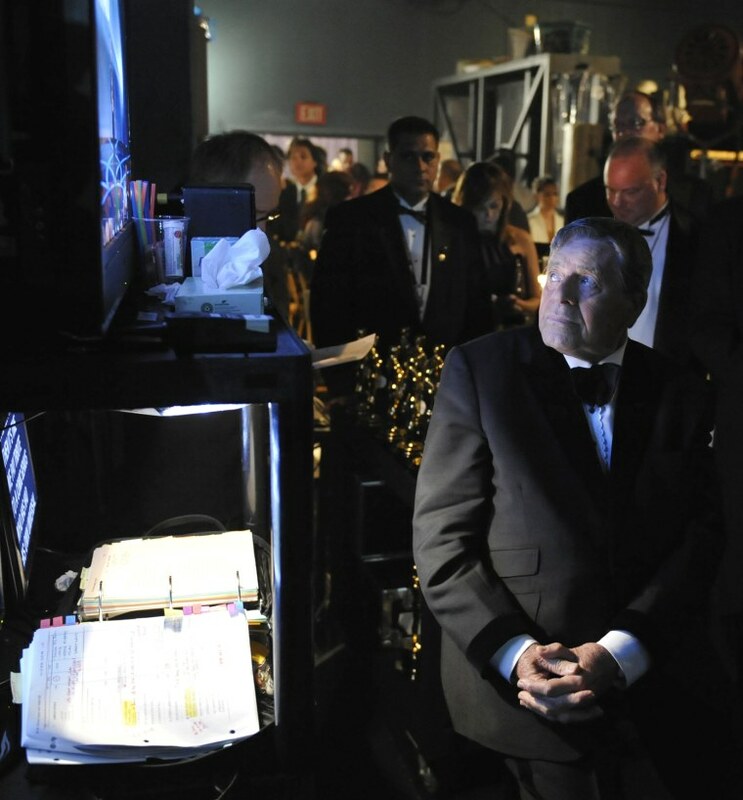 Jerry Lewis watches a monitor backstage at the 81st Academy Awards in 2009, in Hollywood, California. He was honored with the Jean Hersholt Humanitarian Award that evening. 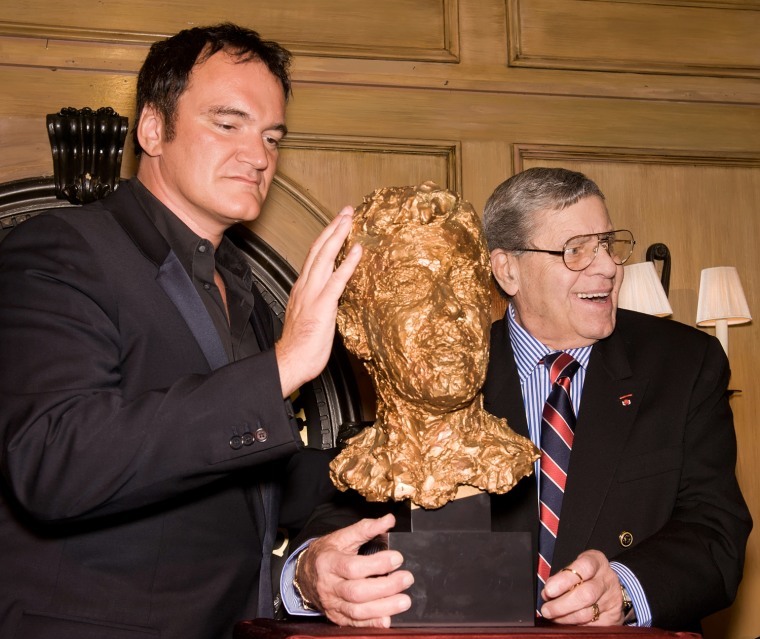 Quentin Tarantino and Lewis attend a Lifetime Achievement Award ceremony dedicated to Lewis at the New York Friars Club in 2012. Lewis attends the 2011 Ellis Island Medals of Honor ceremony and reception on Ellis Island in New York.